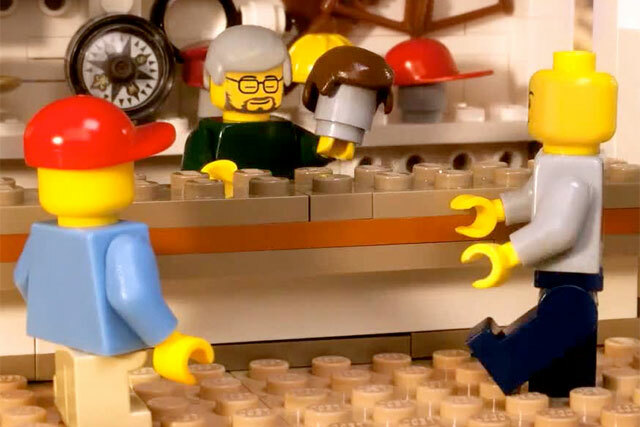 Lego UK has appointed former Bacardi global brand director Rebecca Snell as head of UK marketing. Snell, who was responsible for the global launch of Bacardi Oakheart – Bacardi's biggest growth driver in 2011 –- in her former role, replaces David Buxbaum, who has joined Lego Canada as general manager. Prior to joining Bacardi, Snell held various positions at Procter & Gamble (P&G), where she was instrumental in the 2009 creation of the FMCG company's UK's brand-building team. Lego UK has also announced the promotion of national account director Matthew Ott to head of sales. Ott has been with the group for 18 years and moved to the UK from the Antipodes in 2011. Ott replaces Fiona Wright, who has been promoted to Lego UK general manager. Wright said: "We're delighted to have Rebecca and Matt on board as part of a team focused on driving forward the business to deliver further growth this year and beyond. "Both have extensive experience, great business acumen and leadership qualities, and will be working towards increasing sales figures and cultivating brand relationships."